Gateworks is pleased to announce the support of Android 4.3 on their line of Ventana Family Single Board Computers (SBC). Android is a very robust and flexible operating system. Its strength lies in the different app stores which house thousands of apps available for download for applications ranging from Digital Signage, POS, Monitoring, and more. Android OS is raising the bar for interactive and more attractive embedded systems. Android can bring a reduced time to market with its large existing Open Source Framework that is widely popular. It uses the familiar Linux Kernel and has some traditional libraries. Android is fully supported by Freescale for the i.MX6. The apps are working great! This demo is very similar to a rugged industrial tablet, POS ( Kiosk ), or Digital Signage application. 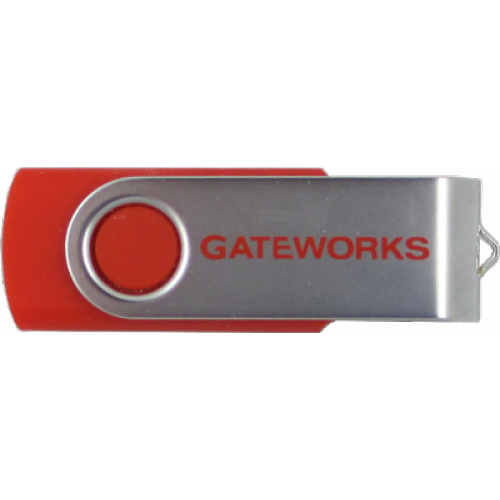 Android is supported on the Ventana Family of Gateworks Products. For Windows Developers, C# and .NET can be used for development, including but not limited to ​Xamarin.Android. Android pairs great with Eclipse as an IDE. 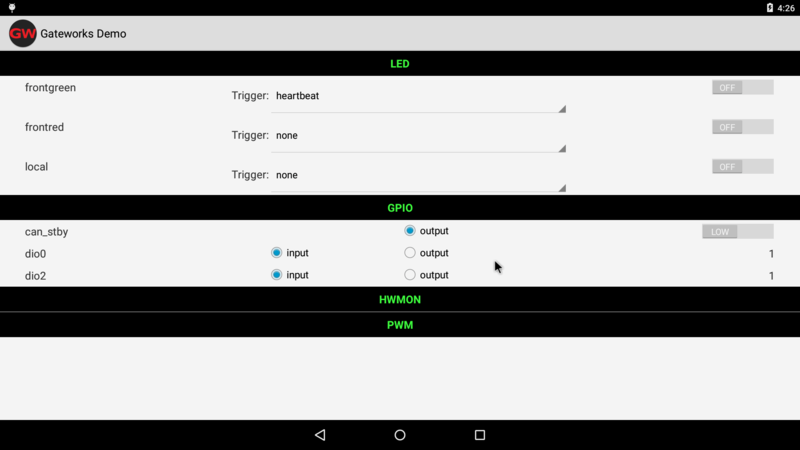 It features a Full Java IDE, a Graphical UI Builder, and on device debugging options. Below are some apps. Apps can be found on many marketplaces or as APK's. Please note, Gateworks does not license is in no way affiliated with the companies or has tested any of these apps. android_vector.jpg​ (25.0 KB) - added by trac 18 months ago.